His favorite app is Instagram. Duh. One of our absolute favorite YouTube series is Vogue’s 73 Questions. 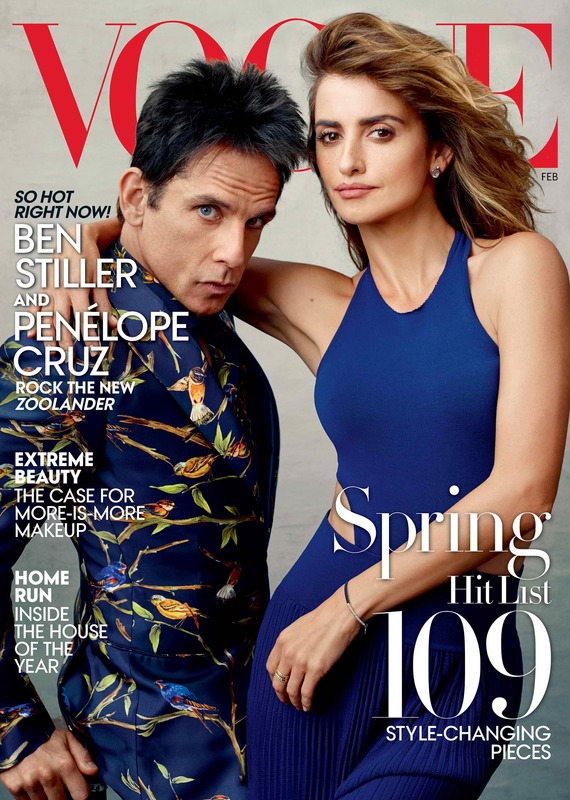 And after Derek Zoolander fronted the the glossy's current ish with co-star Penelope Cruz, we kinda hoped that they would get him to star in the video next. To our delight, they did! Set in his loft in Brooklyn, you have to see his hilarious answers to the most basic questions including his favorite fashion trend of all time (Zoe Kravitz made a cameo to ask that), his spirit animal, and so much more! 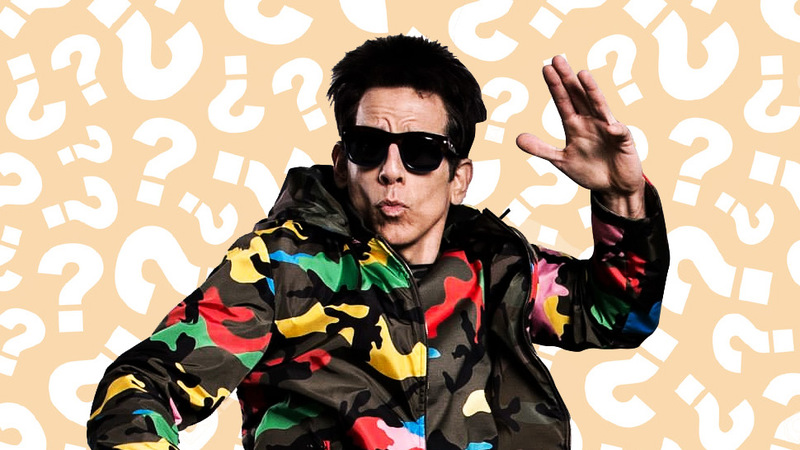 Zoolander 2 is showing in cinemas on February 10, 2016. Mark your calendars!